Furnishings give the finishing touch to your home – creating the practical, comfortable and stunning space you have dreamt of. Dressing your windows is a vital part of this process. From giving a room the ‘wow’ factor, to providing shading so you can watch the television in comfort, to keeping the light out of your bedroom on sunny mornings so you can have a lie-in. As the leading specialist in motorised window and roof blinds in the South-East, WiSER can incorporate the latest technology to enable the blinds to be controlled via an app or connected to a home automation system. 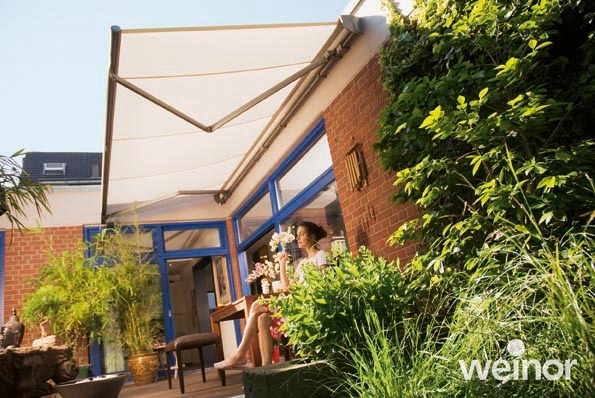 With over 30-years’ experience, WiSER can install any type of window covering – from curtains to blinds to shutters to patio awnings. Forward planning for motorised shading ensures that costly design blunders are avoided. WiSER can help future-proof your build or renovation when they are involved early on a project. This also helps for budget-purposes so you don’t have to compromise. For more information about WiSER, please visit https://www.wiserinteriors.co.uk/ or call 0137 228 5969.